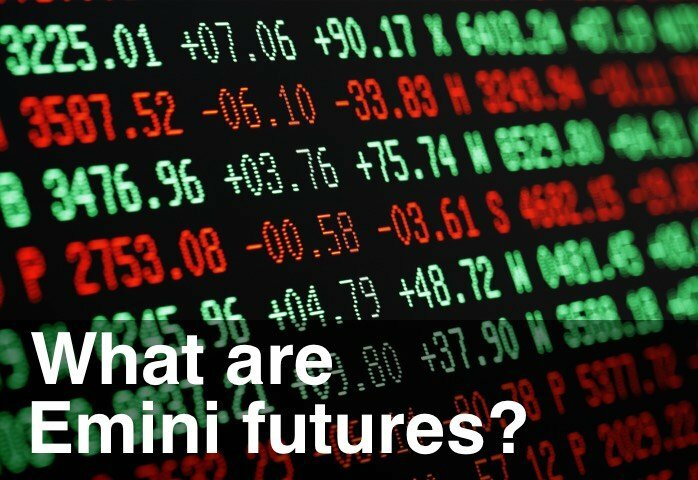 Couple of subscriber questions in this video: one about Emini contract rollover and the other about daily bias. Remember, there’s a handy-dandy importable calendar of Emini trading dates (including Rollover days) at the bottom of the page here. Plus, did you know we’ve got a cyclical turn coming up? Sure do. The daily charts of all the stock indices are showing a cyclical Resistance is due very soon. Should form a Pullback in a downtrend signal. Could be fun.